Here is more info on the power output of the little 6V6/6L6 MC Kit. 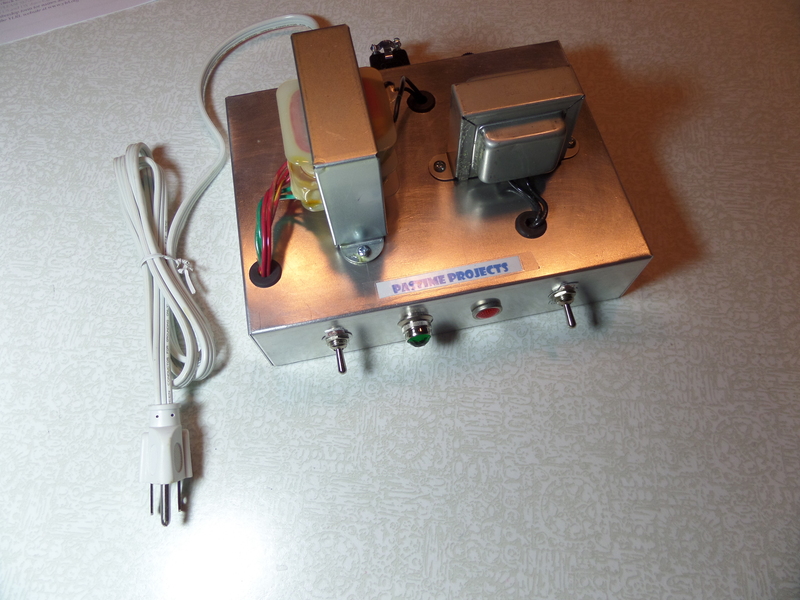 The New prototype Pastime Projects Power Supply modified provided 9 1/4 watts output. This modification is not available in production at this time. The results of your set up may vary from the above results. You are currently browsing the R3tr0rad's Blog blog archives for May, 2015.